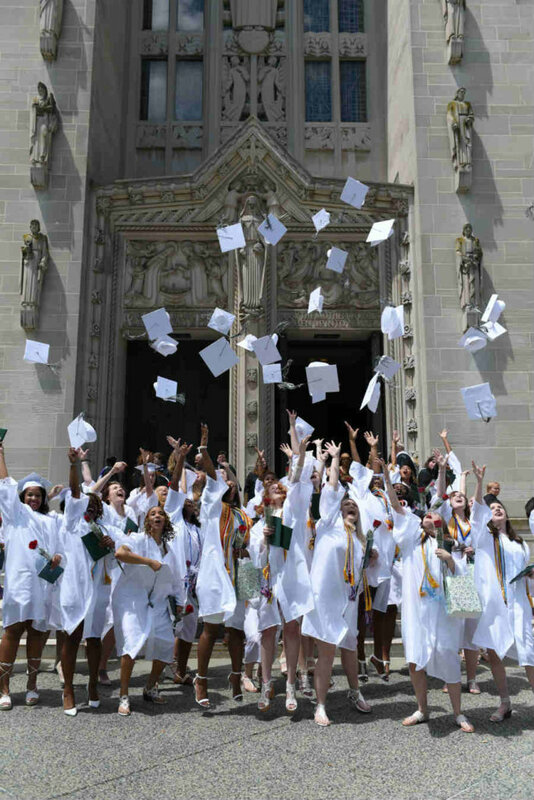 Twenty Catholic high schools in the Archdiocese of Baltimore graduated a combined 2,210 seniors this spring. 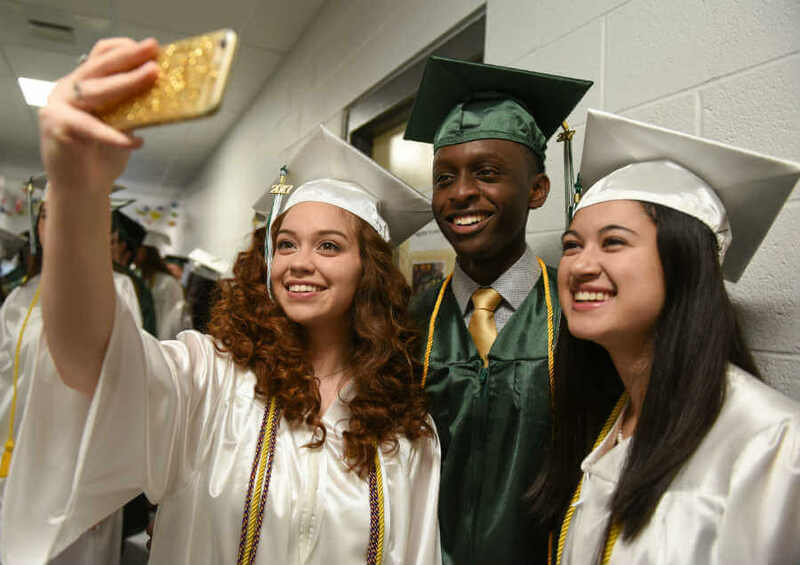 Details from the schools follow. 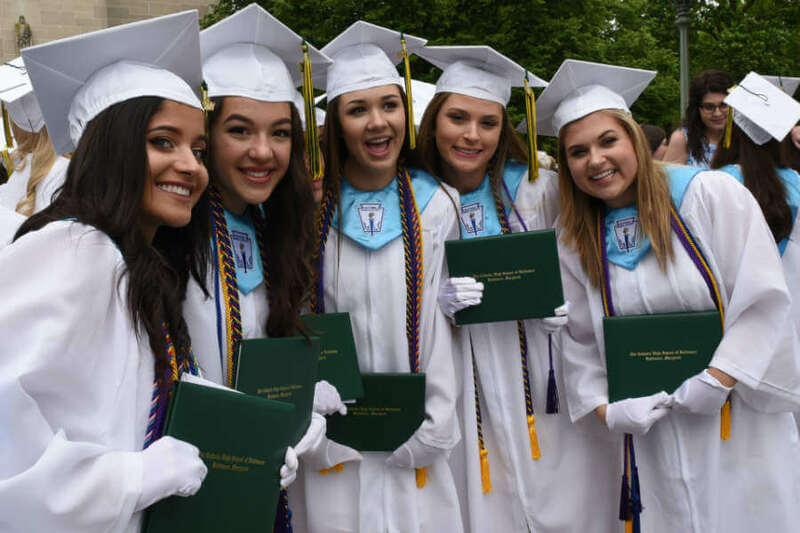 To see more photos from graduations around the archdiocese, visit the Catholic Review’s Smugmug page.